Our Mission is to be first choice in service with understanding customer relations, delivering a range of products in a professional time frame that meets our customer’s needs. Liquid Nitrogen Services (LNS) is a Division of Supagas Pty Ltd and was established 25 years ago in 1992 by the Filliponi family. The company has thrived on an exceptional reputation alongside excellent service to their customers. Les and Wendy turned this business into a successful organisation that can offer impeccable service, reliability and reputation. 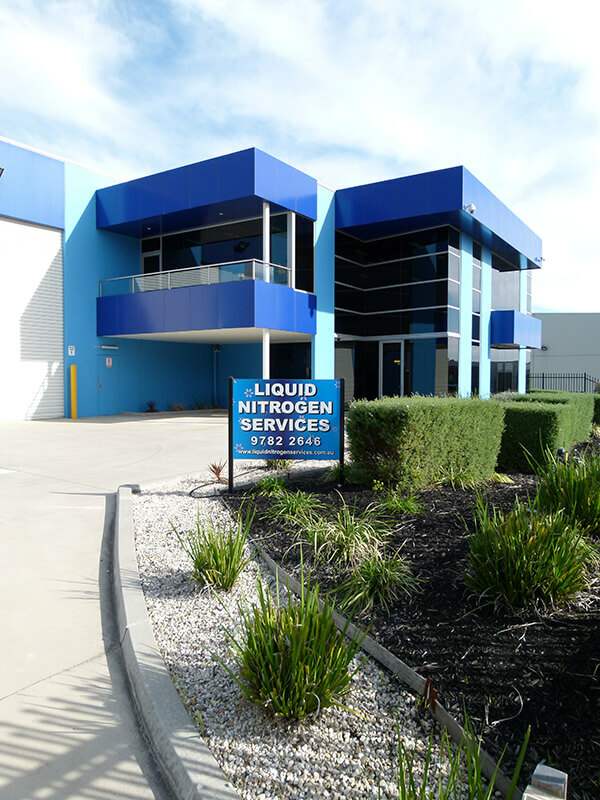 LNS is based in the South Eastern suburbs of Melbourne and look after businesses and organisations in and around Melbourne with deliveries of liquid nitrogen. We provide selected runs to country Victoria. We also supply cryogenic equipment Australia wide to meet customer requirements. At Liquid Nitrogen Services we look after our current, past and future customers and are willing to go above and beyond to support and supply their needs. The incomparable service we supply will no doubt make customers happy. Being an essential service, we are willing to assist all liquid nitrogen deliveries as well as equipment. Explore our website and contact us, or call and speak to one of our friendly staff now.